Posted on October 16, 2015, in Uncategorized. Bookmark the permalink. 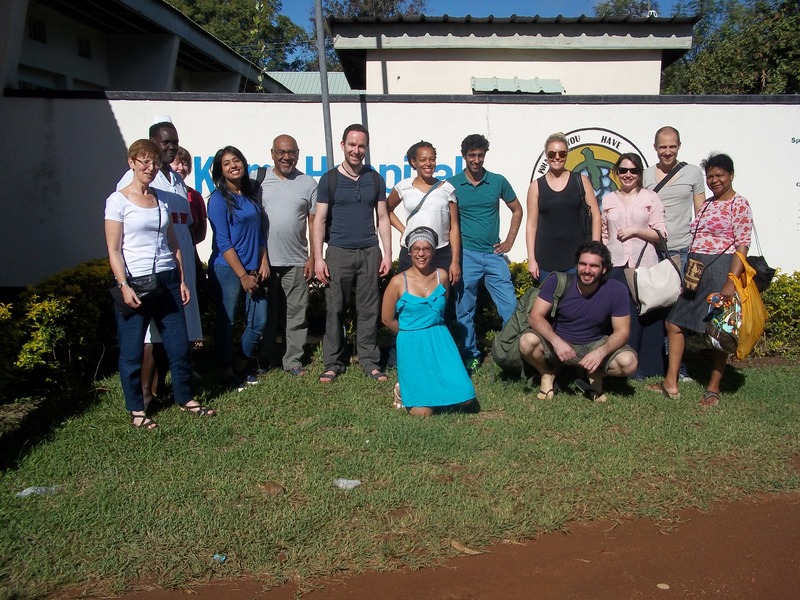 Comments Off on Home from Kumi Hospital, Uganda!.